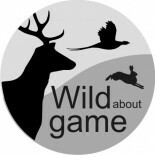 Wild About Game is a newly founded company sourcing and supplying high quality, good value seasonal game from local shoots and stalking ground. 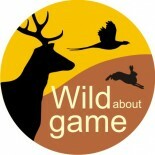 We can offer all game variety from local phesansts to the king of meats – venison. Please keep checking our website as we developed it over the coming months.